Mobile eye examination clinics serving 48 rural villages with 350,000 people in Nepal need a portable slit lamp in order to diagnose cataracts. Patients are then referred to the only hospital in the area where physicians are available to perform this surgery. Lantern Projects will partner with other organizations to raise the $3000.00 cost.  Lantern Projects will partner with other organizations to raise the $3000.00 cost.